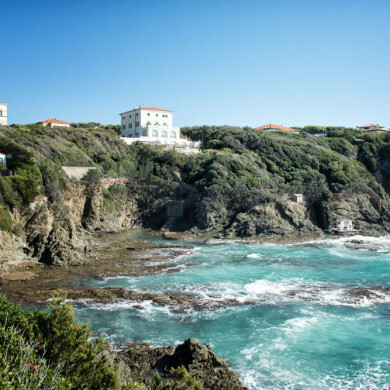 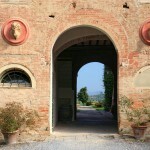 Villa Piero is a luxury hamlet that was recently restored and offers breathtaking views all around. 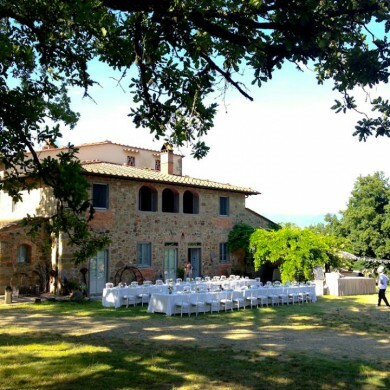 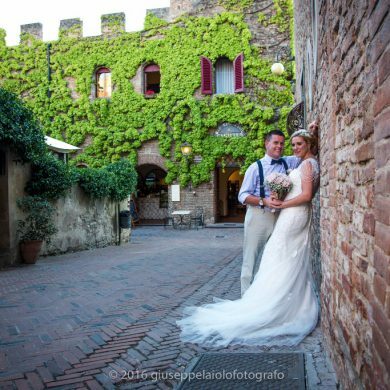 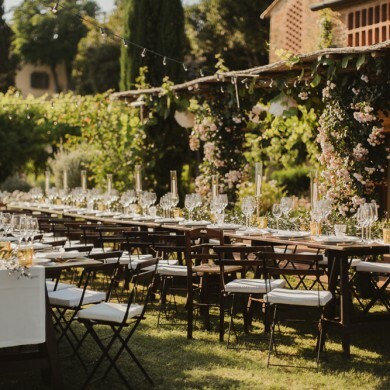 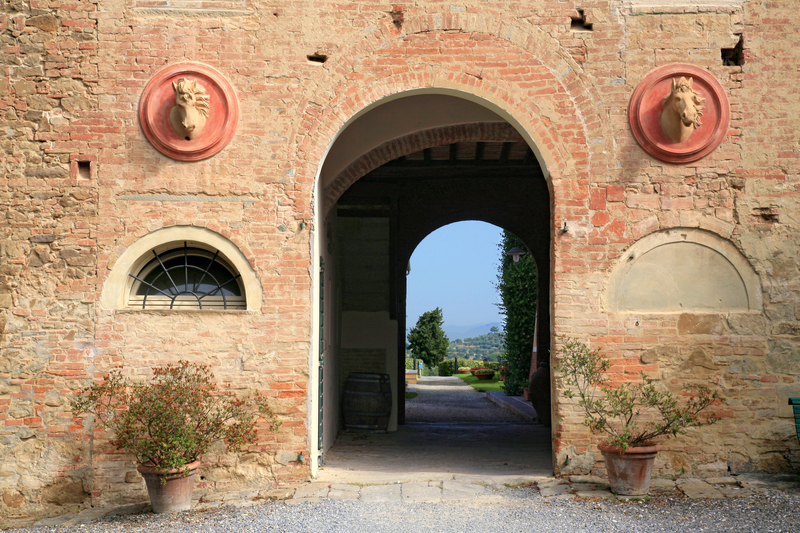 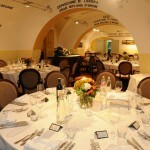 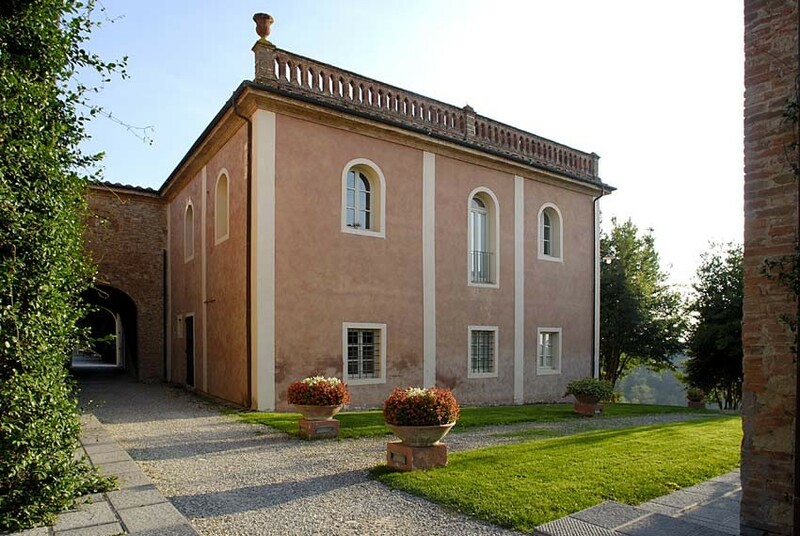 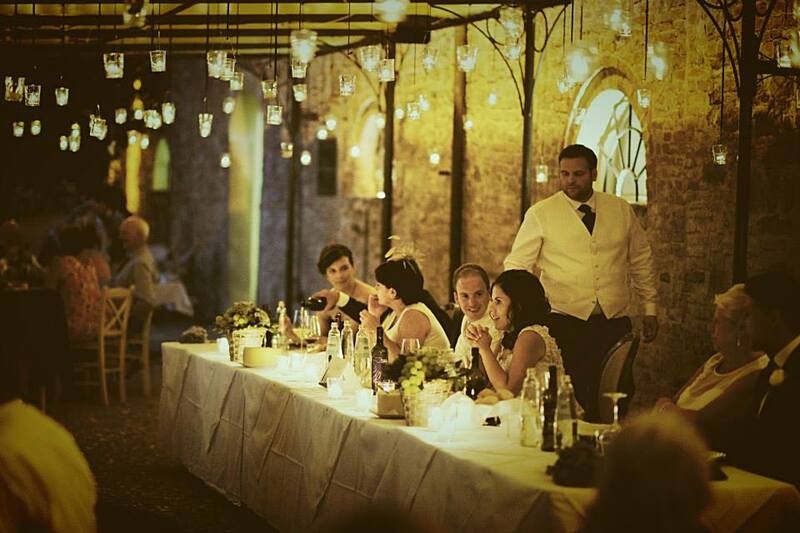 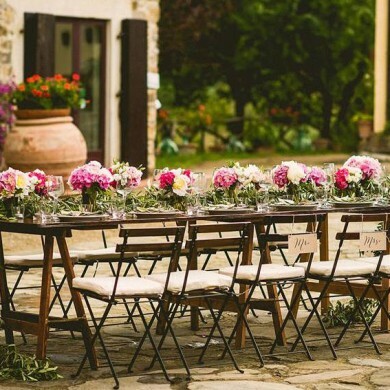 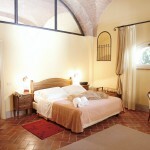 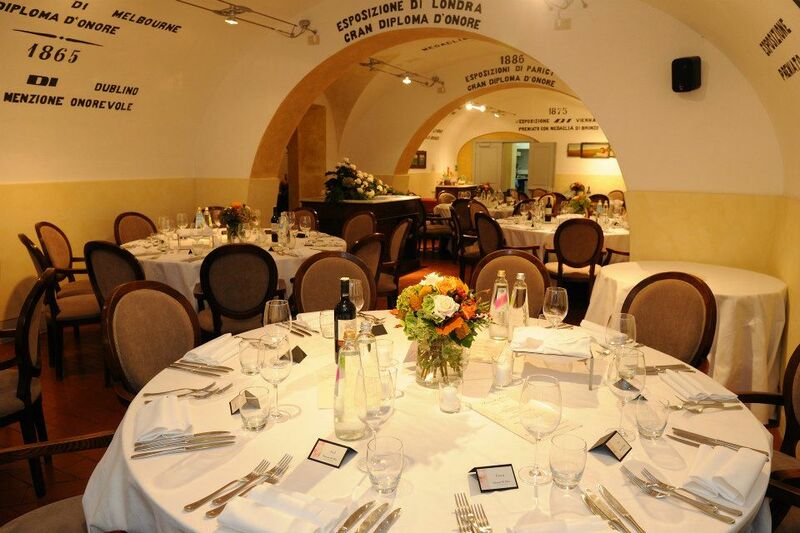 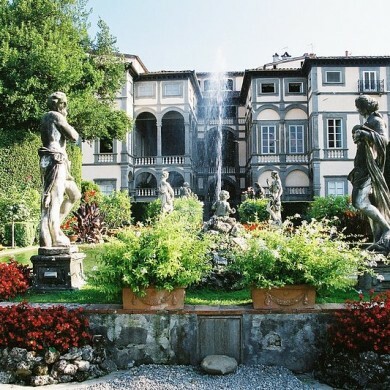 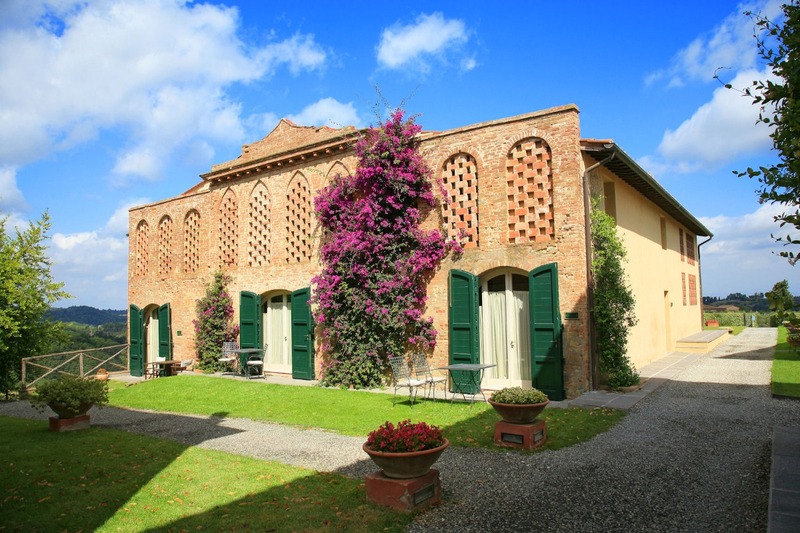 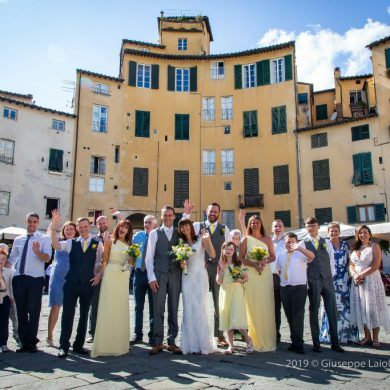 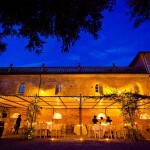 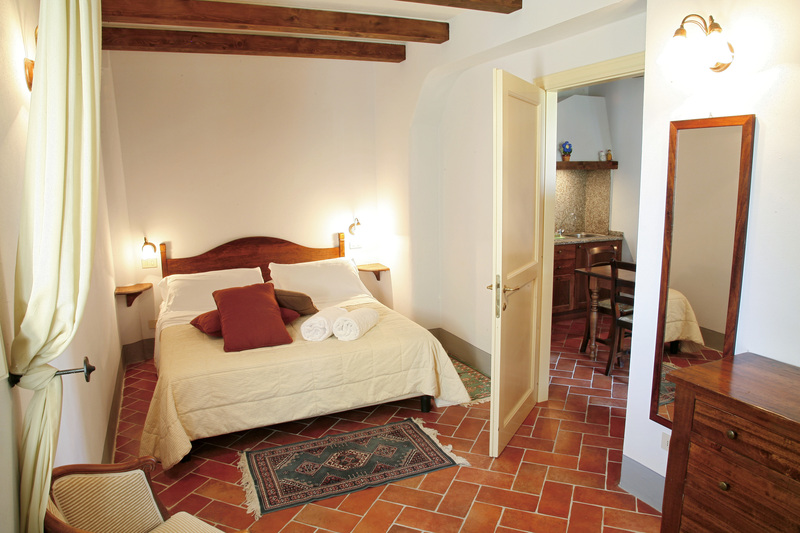 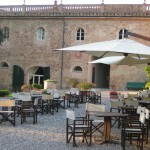 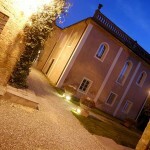 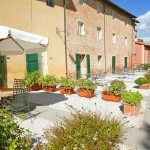 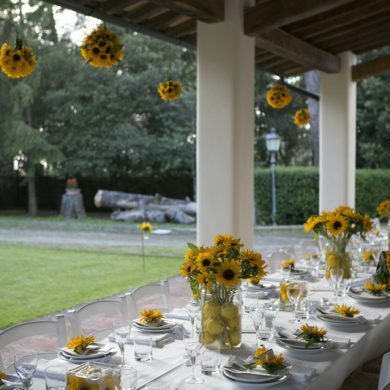 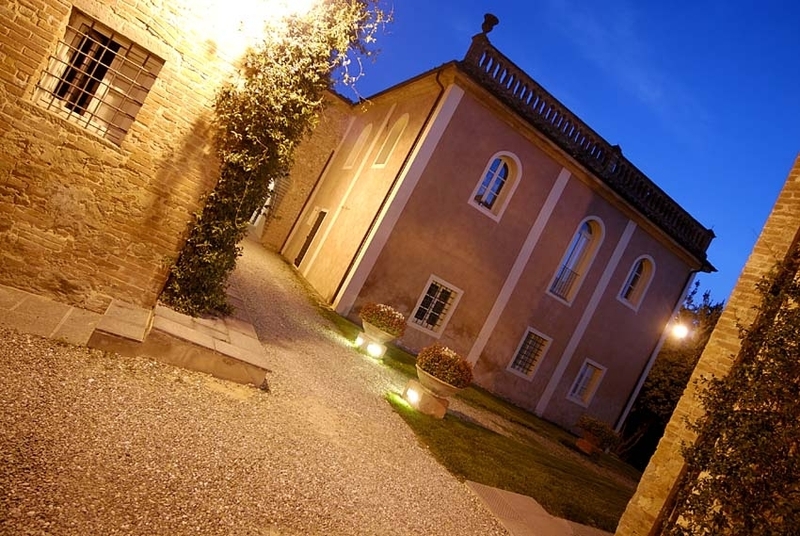 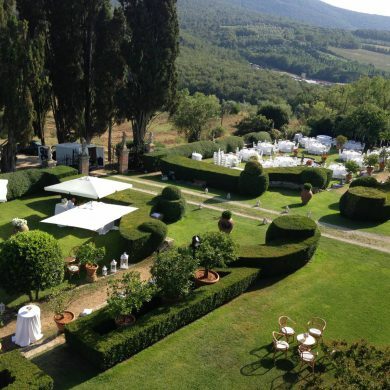 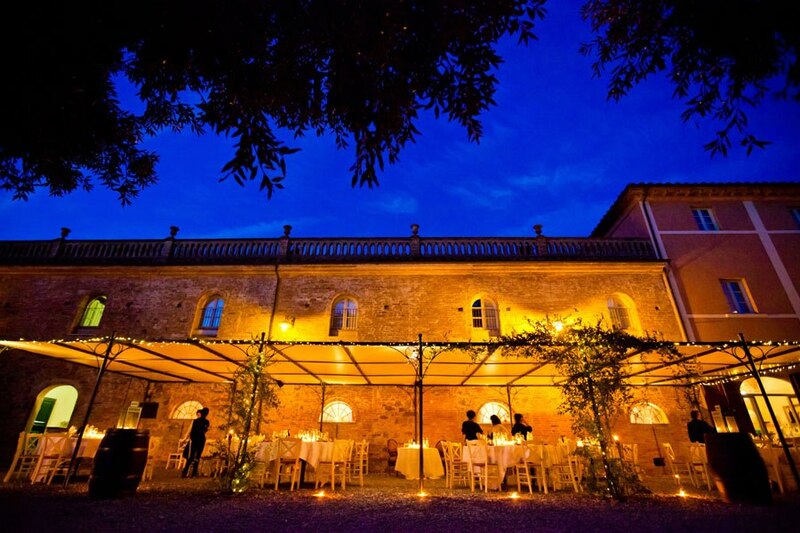 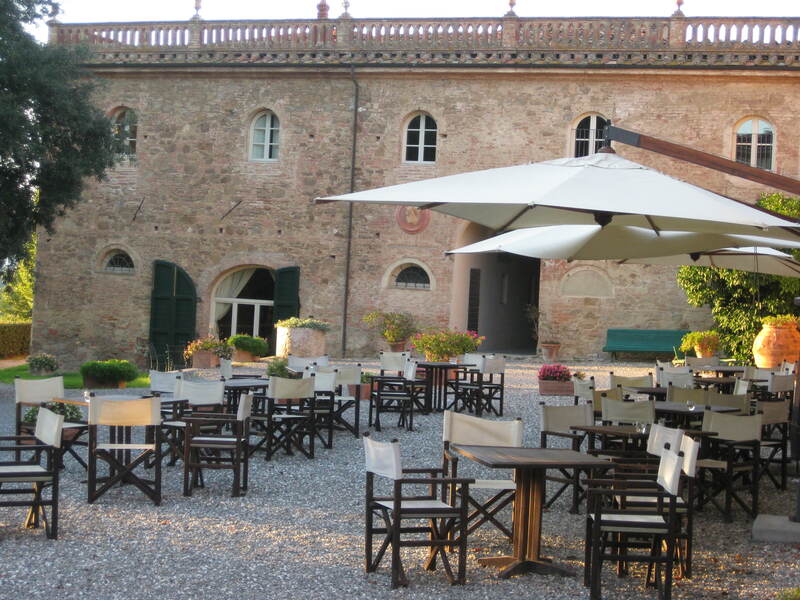 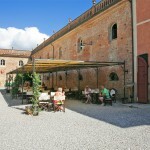 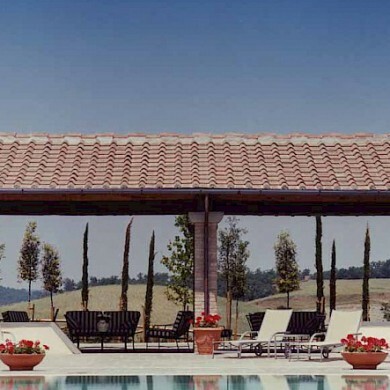 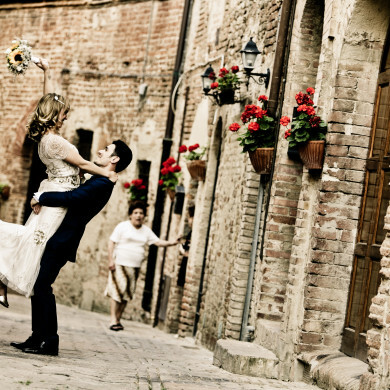 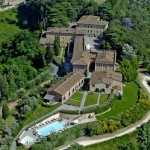 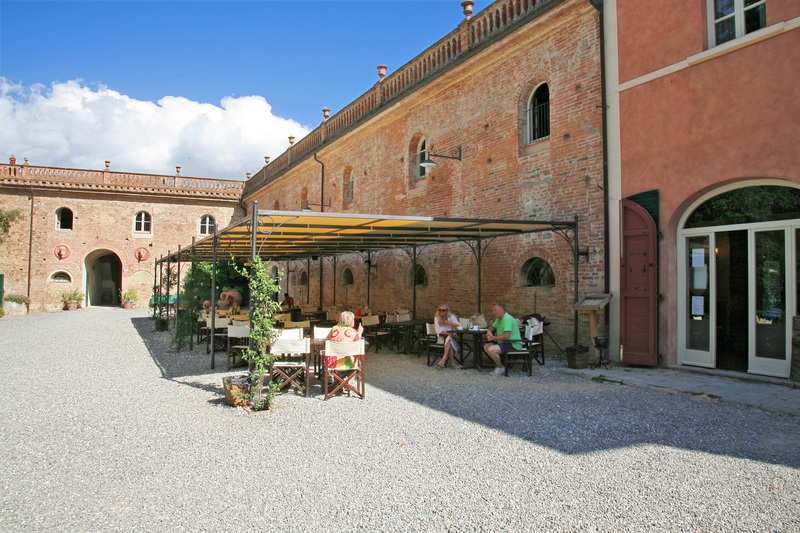 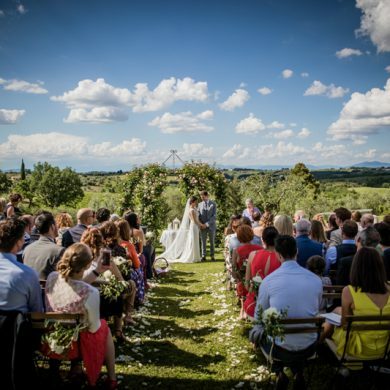 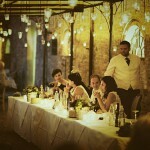 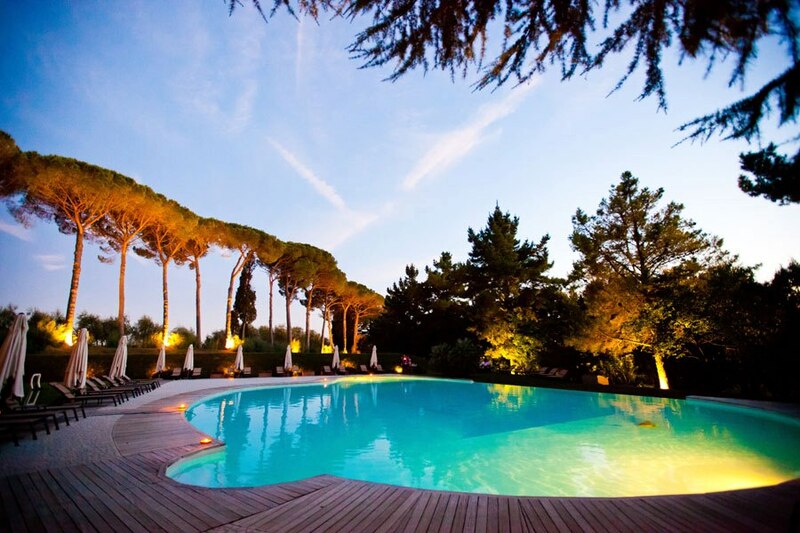 This venue blends the comfort of today’s living with the famous historical beauty and style of the Tuscan countryside. 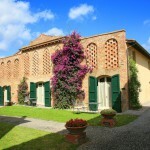 You will be impressed by the tall cypress way that lead into the main hamlet. 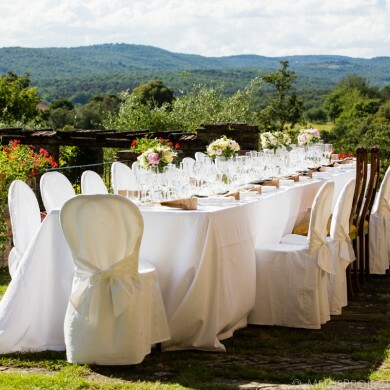 You can choose to have the wedding reception in one of the estate’s beautiful gardens or inside one of the elegant on-site restaurants. 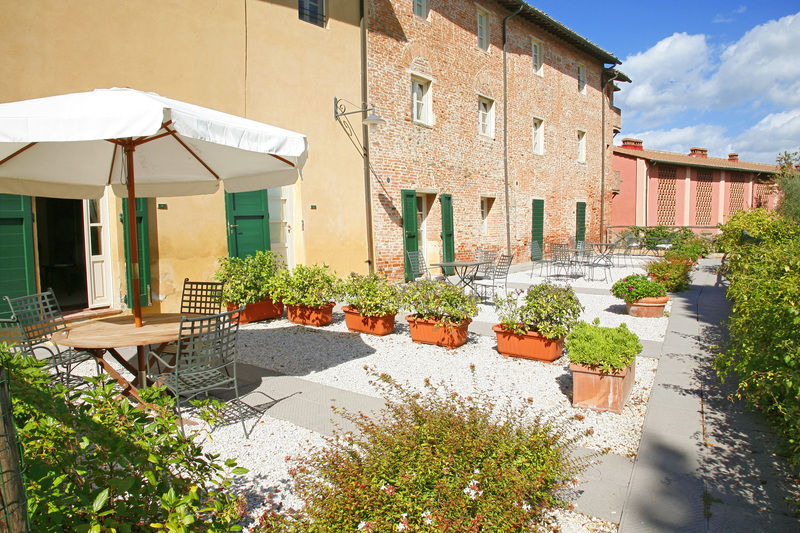 The hamlet comprises several apartments from studio size to 2 bedroom apartments. 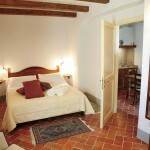 The apartments are distributed over several stylishly renovated buildings belonging to the medieval manor. 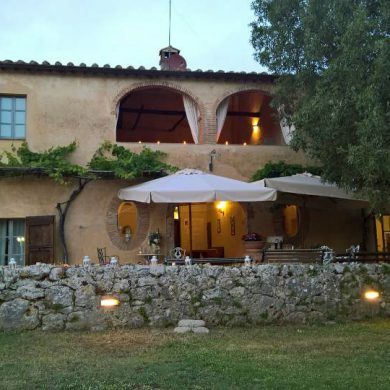 Tastefully furnished with an elegant, rustic touch, these stylish accommodations are all equipped with satellite TV and DVD, a CD player, kitchen with microwave oven, rustic, elegant furnishings and air conditioning/heating. 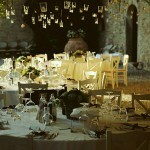 The entire property can sleep a total of 100-120 people, but can be adapted to both small and large size weddings. 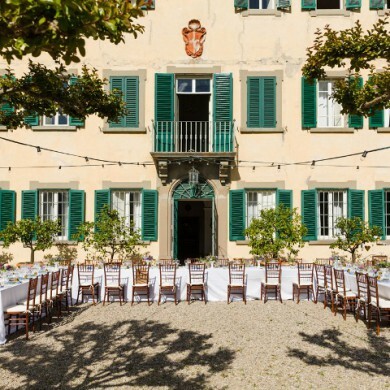 Civil weddings can be held in the lovely, nearby town hall which boasts a well-kept terrace garden where the ceremony can be performed. 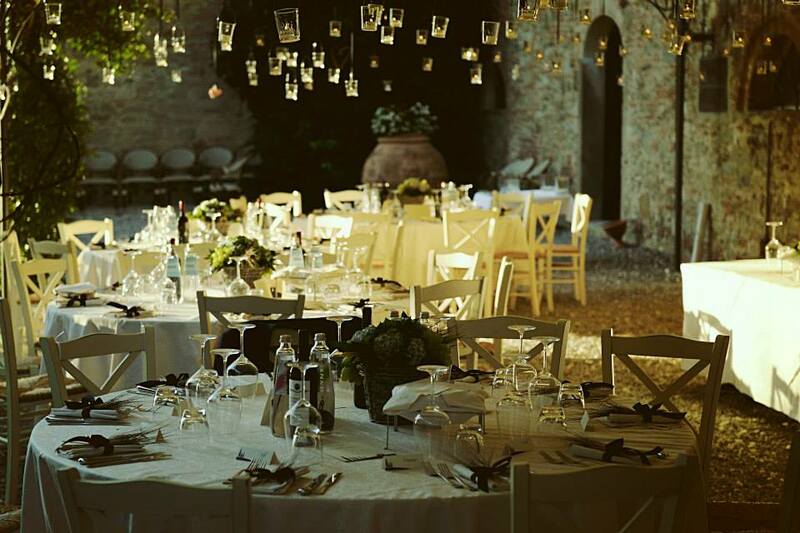 Otherwise, a blessing or symbolic ceremony can be organised in the garden of the hamlet. 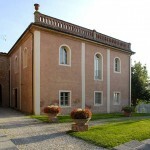 Catholic wedding can take place in the historical church nearby. 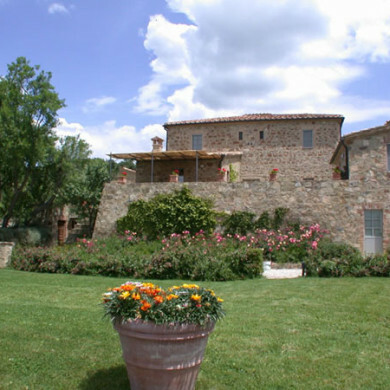 The The nearest village is about 3 km away. 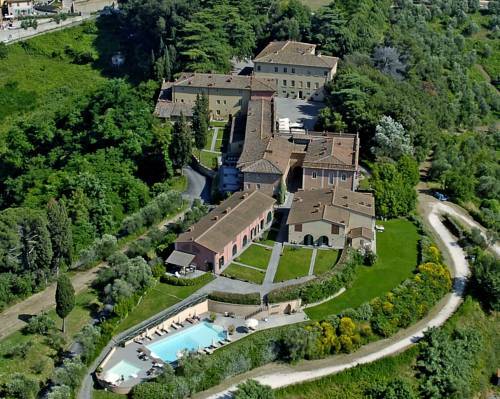 Pisa airport 30 km, Florence 60 km, Siena 86 km.